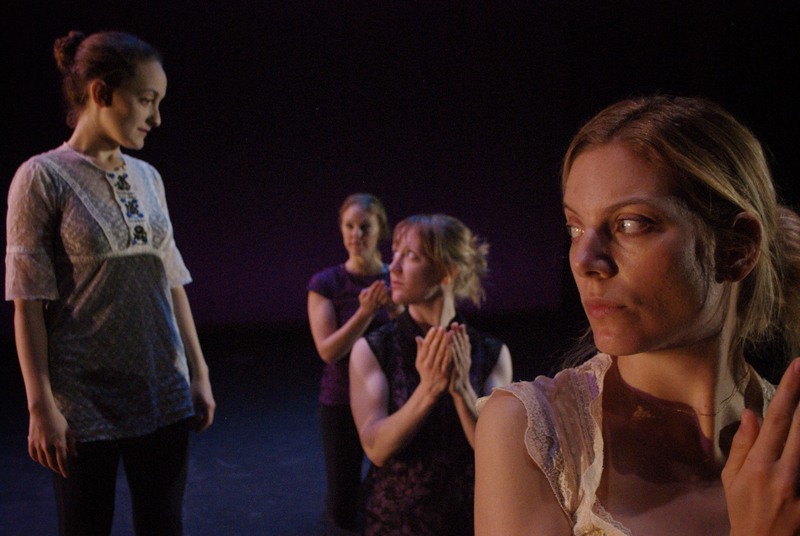 This production of Jane Eyre was developed over two workshop presentations- Act 1 was created/performed at the Grotowski Barn June, 2011. 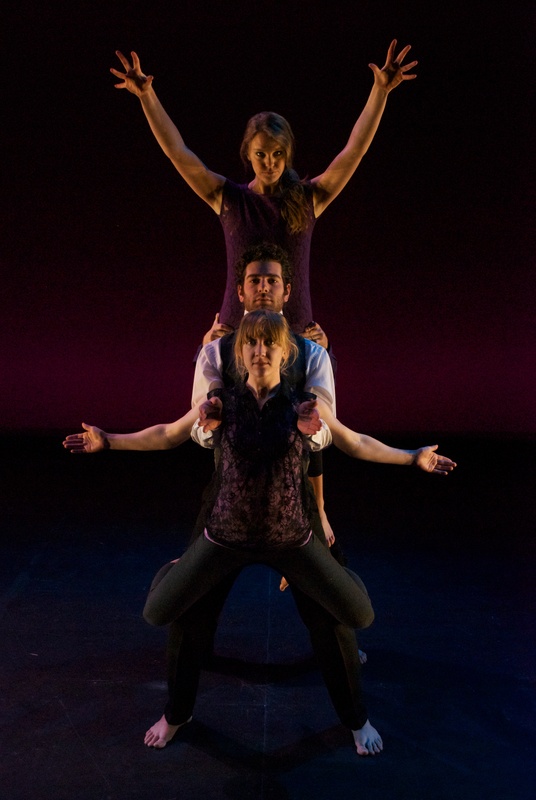 Act 2 was created in the fall, 2011 at the xMPL UCI, with an almost entirely new cast, and design team. The text is taken from Charlotte Bronte’s classic novel, Jane Eyre. Annie Loui adapted the text for this production. 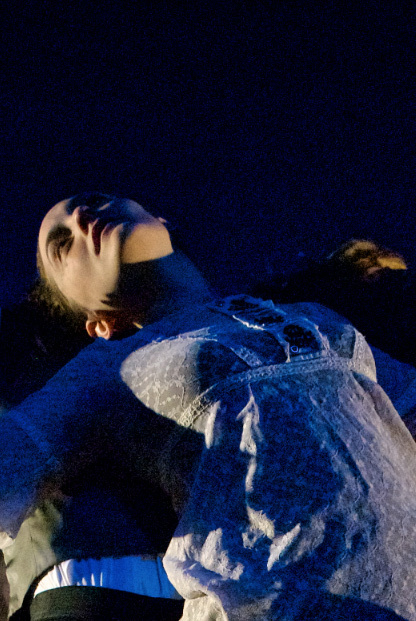 Devised theater, by definition, is a creative construction: actors play furniture, architecture and animals as well as characters. Rehearsals demand the active creative participation of the cast and designers. Our present production is a compilation of discoveries from the spring and the inspiration of the fall- special thanks to Sinan Zafar and Dana Benedict for sound design and music composition for Act 1; much of which remains with this production. 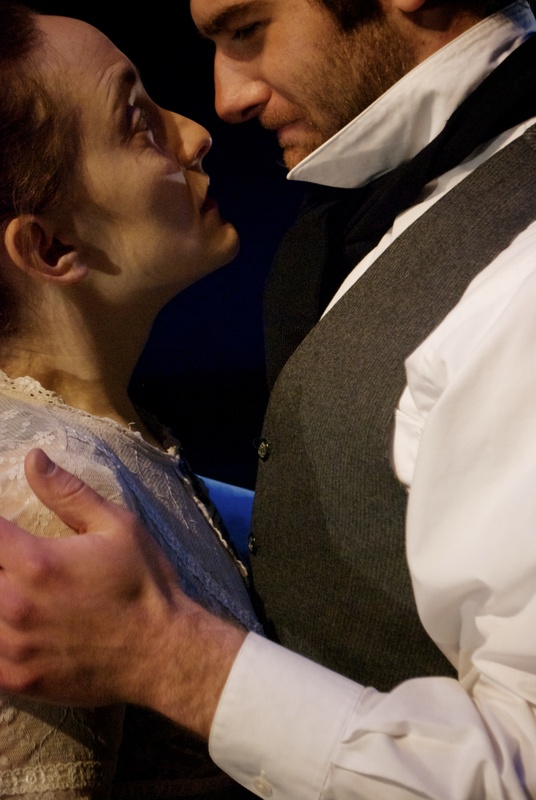 Jane Eyre Promotional Video from Gravin Films on Vimeo.